Getting minds ready to learn and body’s ready to work. We are super excited to launch this new year and we are working hard to add clinic sessions to service the many catchers that desire consistent training. 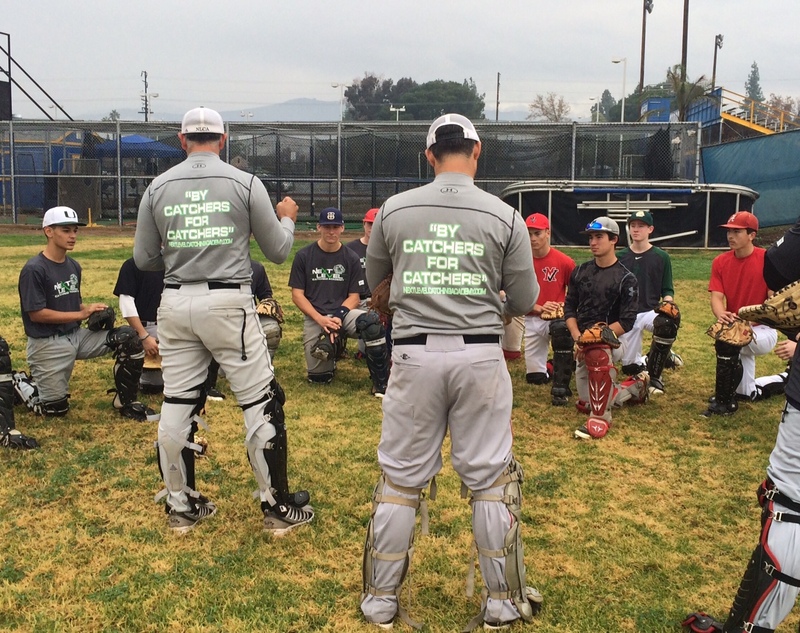 This is something that is rarely offered for catchers and our goal is not just to train once or twice throughout the spring….but it is to develop/train catchers with consistency, in order to create more efficiency, increase skill and a more mentally prepared catcher.